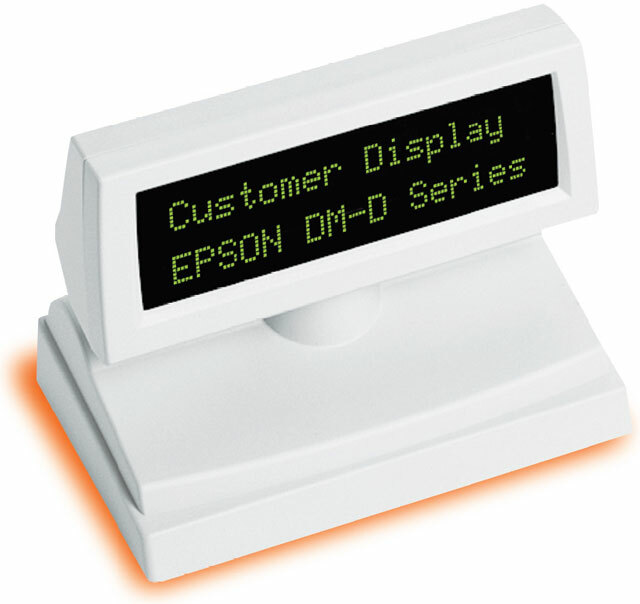 The DM-D101II is an inconspicuous yet easy-to-read Display. The 20-column 2-line Display shows customers a significant amount of data. Its panel can be adjusted to ensure the best viewing angle and visibility and height can be altered by replacing the standard support with an optional one. The DM-D101II is supported by the ESC-POS command set and thanks to a pass-through function the DM-D101II can control the Printer. Especially well suited to specialty stores and restaurants this Display offers excellent utility and value. The Epson A61B133A8991 is also known as Epson POS Products	EPS-A61B133A8991	.